Nurses in Zimbabwe have called off their strike Monday and sued their employers. Deported to Libya, Ex-Gitmo Detainees Vanish. Will Others Meet a Similar Fate? 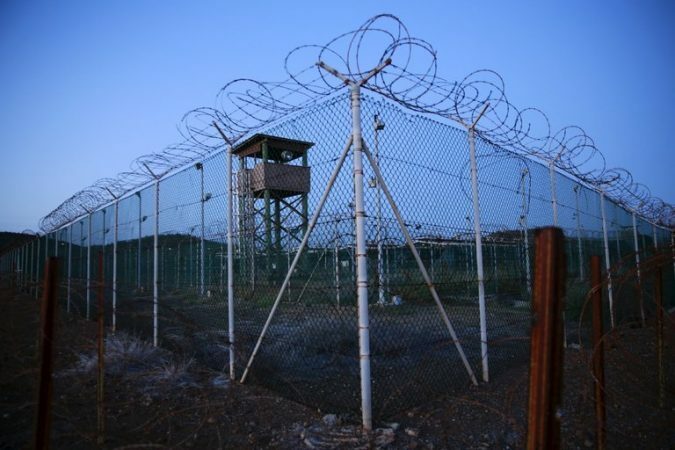 Photo The system set up under President Barack Obama to send low-level Guantánamo detainees to stable countries is at risk of collapsing under President Trump, current and former officials said. Credit Lucas Jackson/Reuters WASHINGTON — In President Barack Obama’s drive to close the Guantánamo prison, his administration struck deals with about three dozen nations to take in lower-risk detainees from dangerous countries. Resettling them in stable places would increase the chances they would live peacefully, officials argued, rather than face persecution or drift into Islamist militancy. But a decision this month by Senegal to deport two former detainees to their chaotic birth country of Libya has raised the prospect that the resettlement system is starting to collapse under President Trump. After a traumatic journey, the Libyans fell into the hands of a hard-line militia leader who has been accused of prisone..
Two South African environment champions have won the Goldman prize for stopping a Russian nuclear deal. Inside a record store in Kenyatta market, Nairobi, crate-digging enthusiasts search for African music gems. At stall 570 vinyl culture is thriving. 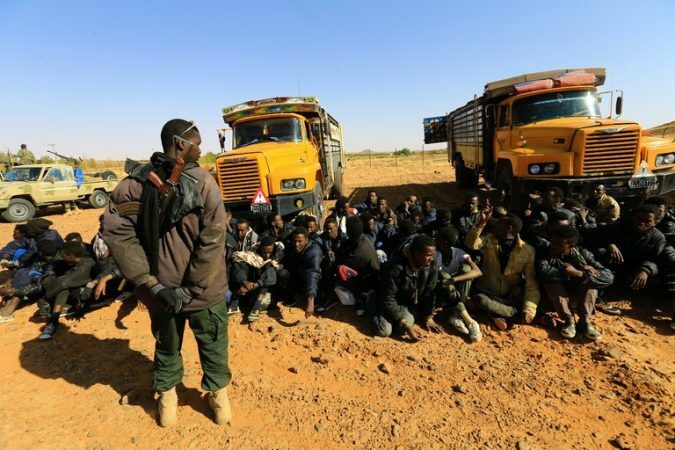 By Stifling Migration, Sudan’s Feared Secret Police Aid Europe Photo Undocumented immigrants arrested last year by Sudan’s Rapid Support Forces. The European Union has made the country a nerve center for an effort to counter human smuggling, but many migration advocates say the moral cost is high. Credit Mohamed Nureldin Abdallah/Reuters ABU JAMAL, Sudan — At Sudan’s eastern border, Lt. Samih Omar led two patrol cars slowly over the rutted desert, past a cow’s carcass, before halting on the unmarked 2,000-mile route that thousands of East Africans follow each year in trying to reach the Mediterranean, and then onward to Europe. Archaeologists have virtually reconstructed a statue of ancient Egyptian King Psamtik I, after uncovering thousands of fragments. The king of Swaziland, Africa's last absolute monarch, has changed the name of his country to the “Kingdom of eSwatini” to mark the 50th anniversary of independence — and to avoid confusion with Switzerland. Fired Zimbabwean nurses offered a free clinic to the public in a demonstration outside the country's parliament Friday. President Muhammadu Buhari has faced backlash on social media over comments on Nigerian youth.